f you are reading this section is probably because you are interested in turning your hobby into a job. Why not make a living doing something that you love to do?? Isn’t that what most people would love to be able to do?? 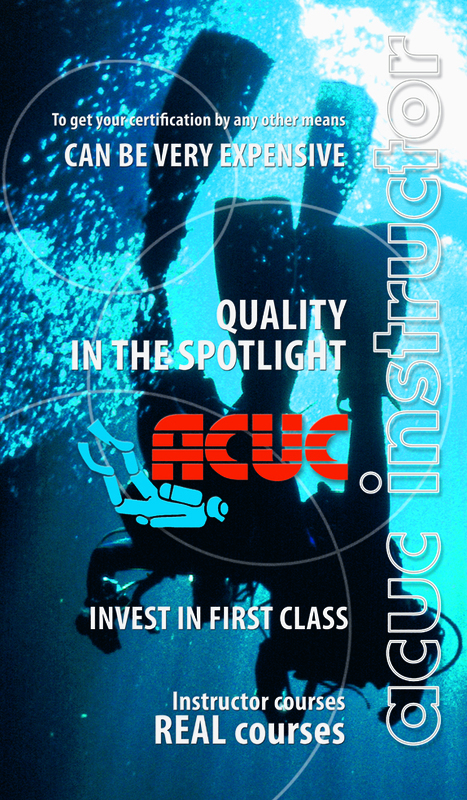 If you wish to make a living supervising divers or training others to become divers, ACUC offers you the perfect training and opportunity to become an excellent professional, as a Divemaster or an Instructor. To start, you must already be at least certified as a Rescue Diver. The next step is to take an ACUC Divemaster course. You must be already certified, or be certified during the Divemaster course, as a First Aid Provider and Emergency Oxygen Provider. For a list of where you can take an ACUC course please check our “Diving Schools and Centres” section or contact ACUC info@acucinternational.com. Once you become a Divemaster, you can go for your Instructor rating. Please note that the following courses will NOT teach you about diving. 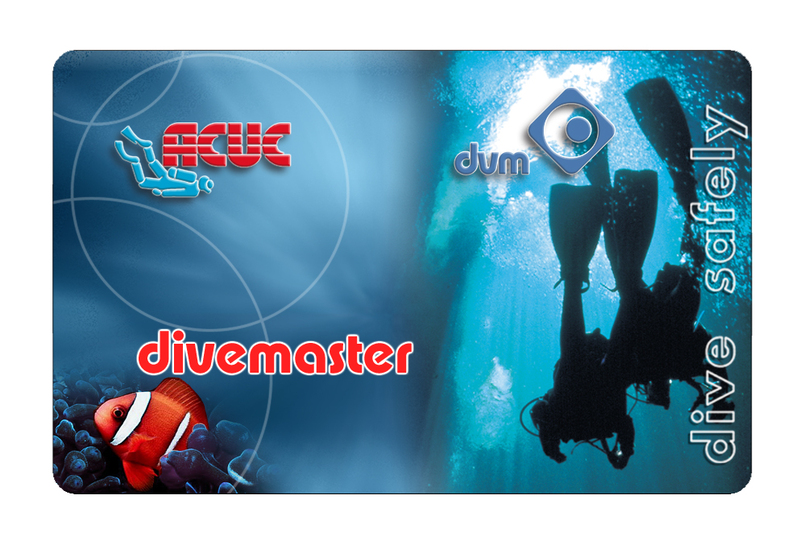 As an ACUC Divemaster you must already have all the needed knowledge. These courses will teach you how to teach others about diving. This is an optional certification. Assist in the training of divers up to and including the Assistant Instructor level. Train Scuba Divers and OWD divers yourself, but will not be able to certify them. 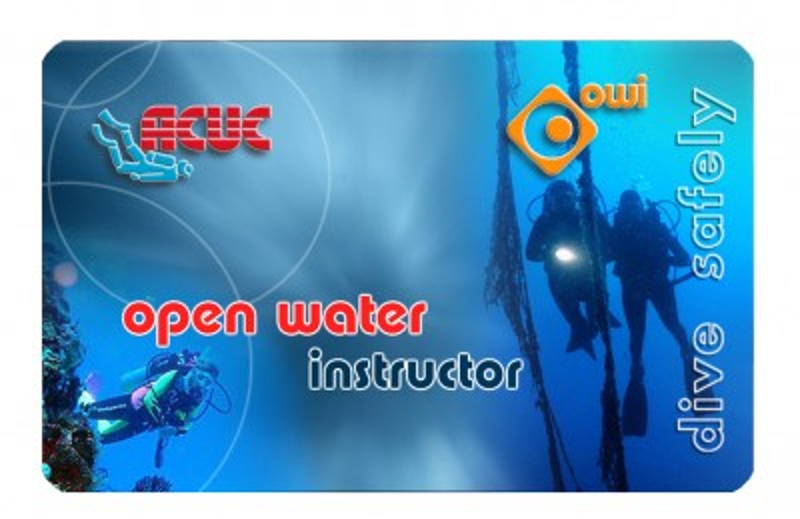 As a Divemaster you can go directly for your Open Water Instructor rating. Certify Advanced Divers; Rescue Divers; Divemasters and any specialty for which you hold the corresponding Specialty Instructor rating. You may also teach but not certify the Assistant Instructor level. Please note that this is not a course that will teach you about diving. As an ACUC Divemaster you must already have all the needed knowledge. 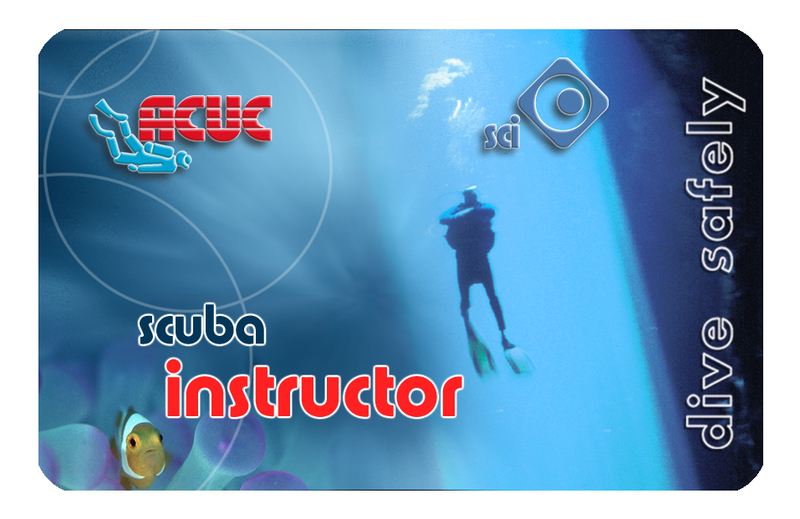 This course will teach youhow to teach others about diving. Minimum age is 19 years old. If you wish to go even further with ACUC, please check Leadership Levels section. For a list of where you can take the ACUC Assistant Instructor or higher level course, please check our “Diving Schools and Centres” section and look for the Centres, Clubs, Schools or Shop which display the sign shown at the left, or contact ACUC info@acucinternational.com. Also, please check our pre-scheduled ACUC Instructor courses worldwide. If you are already a professional with another organization and you wish to crossover to ACUC, please see also the ACUC Crossover information.